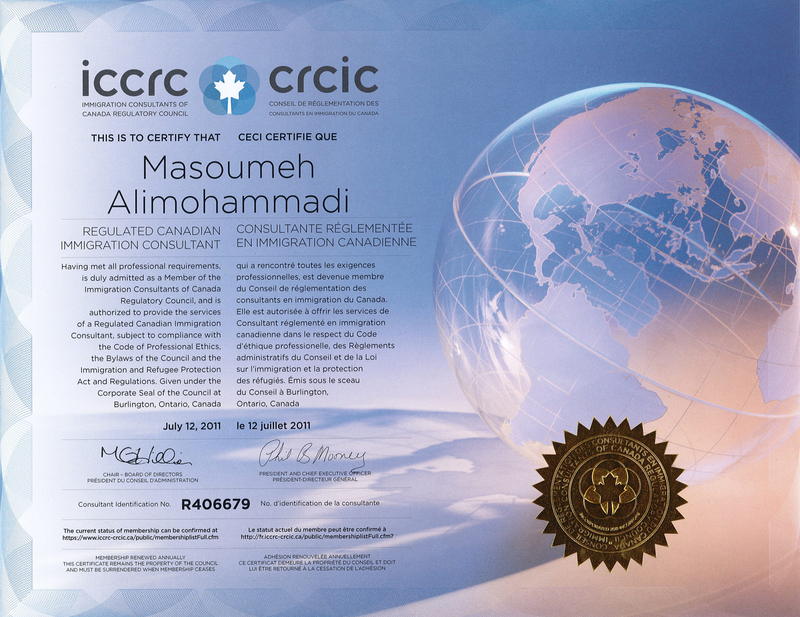 1. International Skilled Worker Category is for skilled workers abroad who want to work and live in Saskatchewan. Through this category, the SINP can nominate skilled workers who want to live and work in Saskatchewan. You'll need to meet the SINP criteria and have factors that will help you settle successfully in Saskatchewan, including but not limited to: education, skilled work experience, and English or French Language ability. 2. Saskatchewan Experience Category is for foreign nationals who are currently living and working in Saskatchewan. 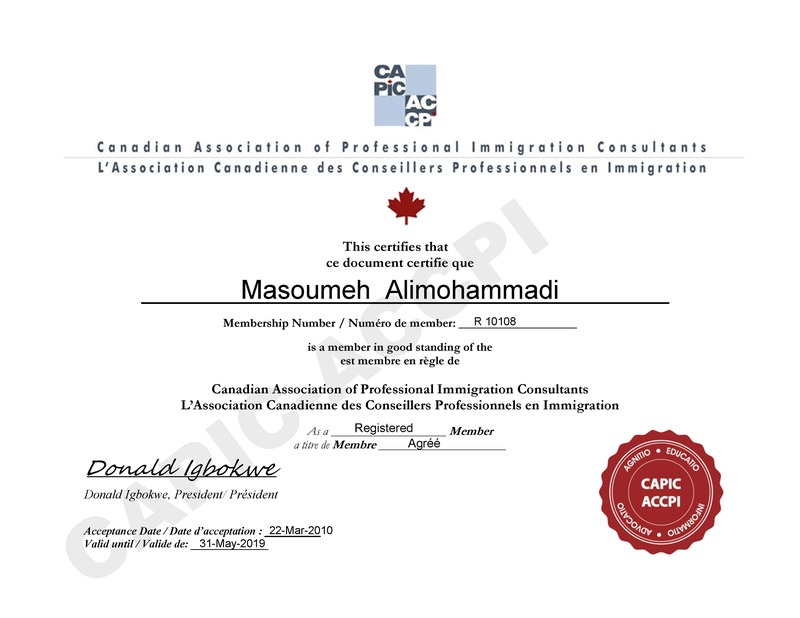 skilled worker with an existing work permit in Saskatchewan. agriculture workers with an existing work permit in the following occupations: General Farm Worker or Nursery/Greenhouse Worker. nurse, physician or other health professional. worker in the hospitality sector. 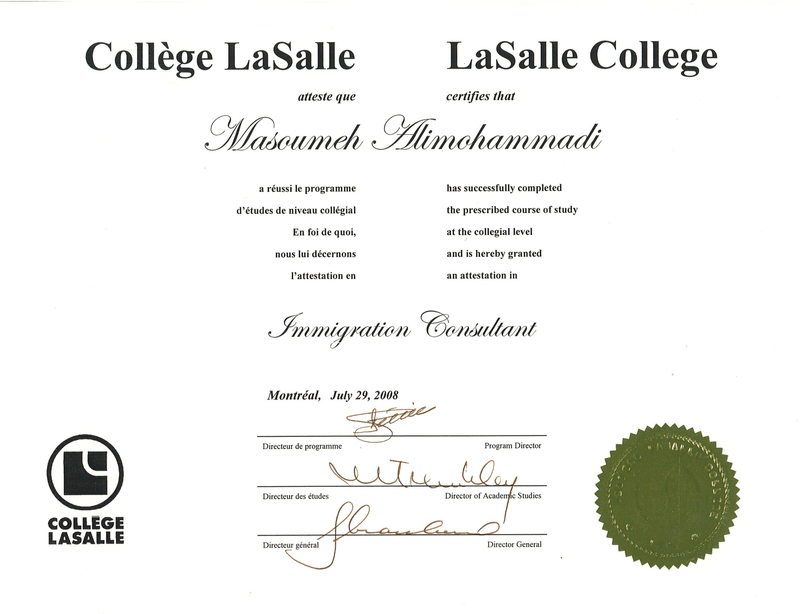 student who has graduated from a recognized post-secondary institution in Canada. 3. Entrepreneur Category is for entrepreneurs who plan to start a business in Saskatchewan. 4. Farm Category is for experienced farmers who plan to buy and operate a farm in Saskatchewan. • Plan to buy and run a farm in Saskatchewan.